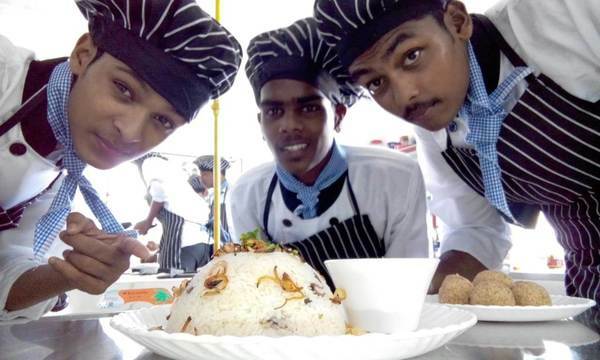 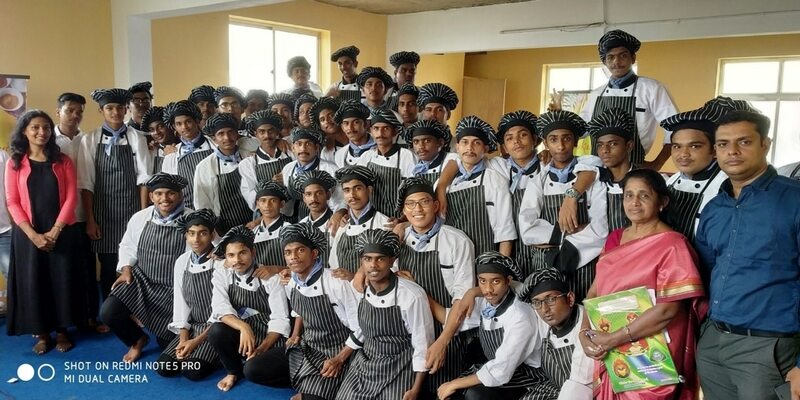 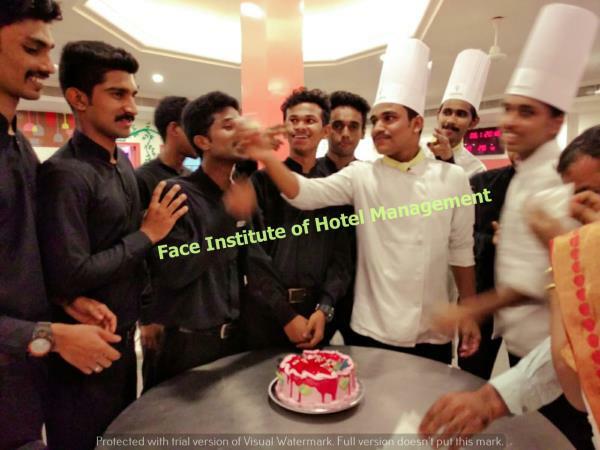 Are you looking for best hotel management colleges in Kerala Face Institute of Hotel Management one of the Top Hotel Management College in Kerala for providing quality education in the field of Hospitality management and Hotel Management. 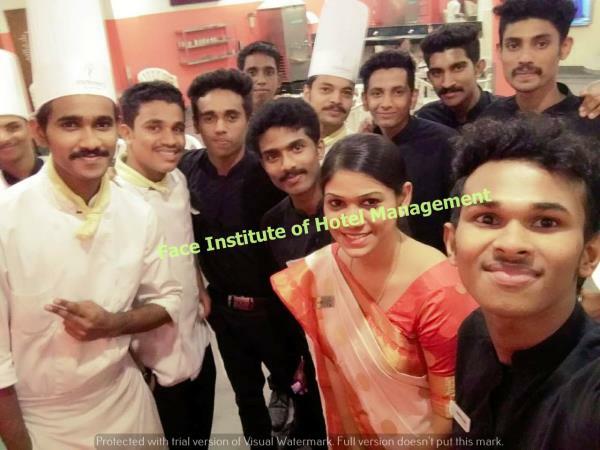 College Campuses is located at West Hill, Kozhikode District of Kerala. 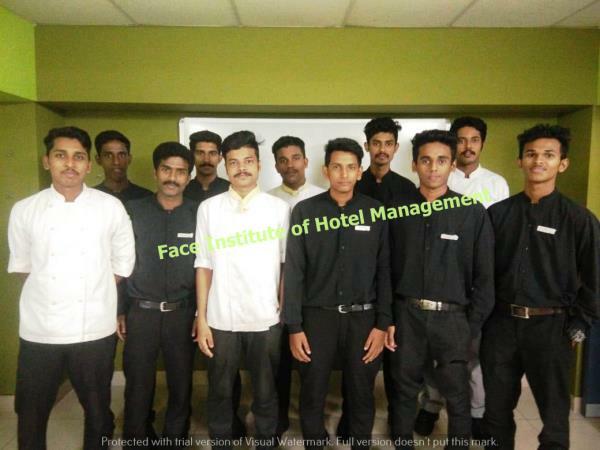 It is owned and managed by the FORTUNE ACADEMY FOR CAREER EMPOWERMENT, a Partnership Firm Established with an intention of promoting the Hospitality and Tourism industry and promoting quality education in Hospitality management and allied Management studies. 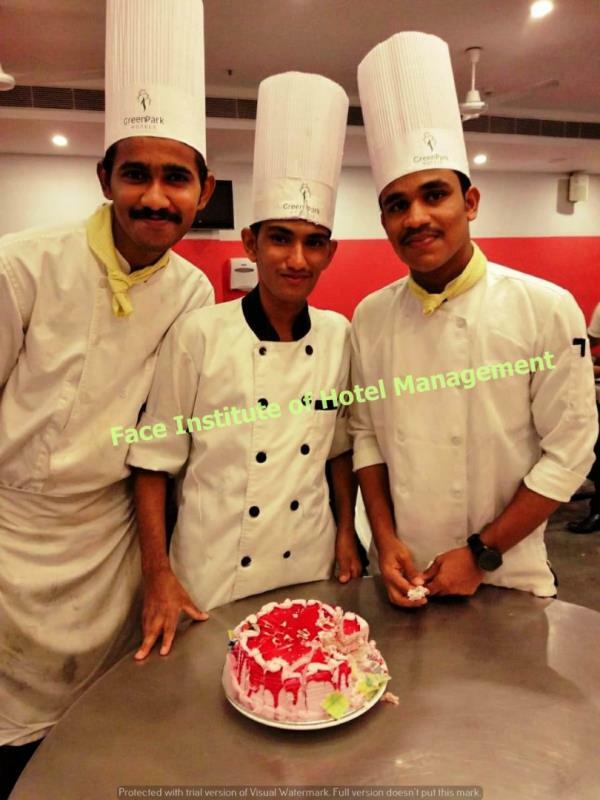 FACE is committed to provide quality Hotel management Education of International standards to common students at an affordable cost. 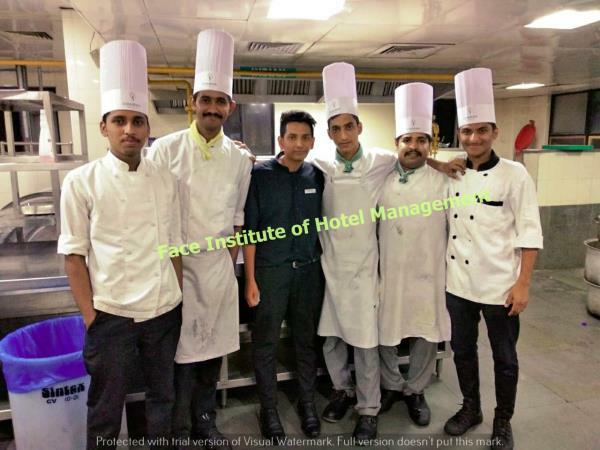 It aims to provide students with the outstanding skills in Hospitality Management and endeavors to succeed in practical life. 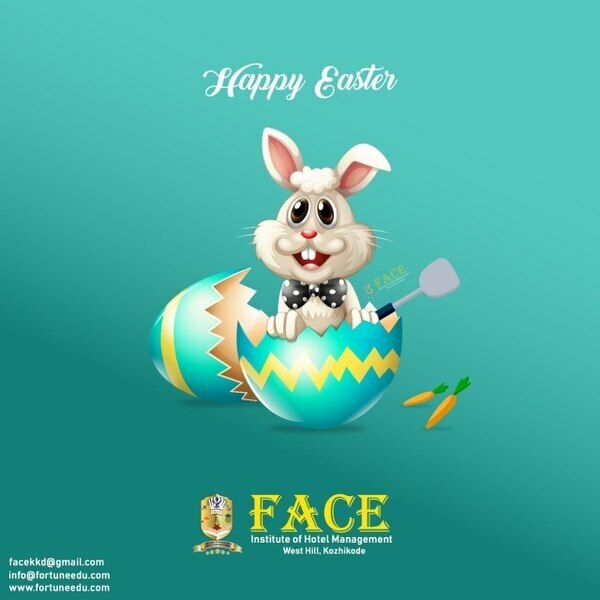 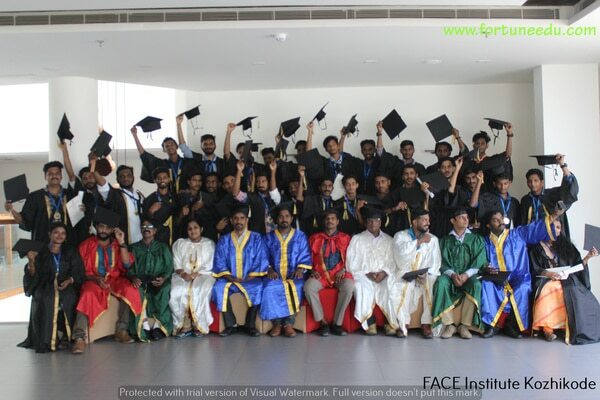 FACE is focusing mainly on Practical oriented Training Classes. 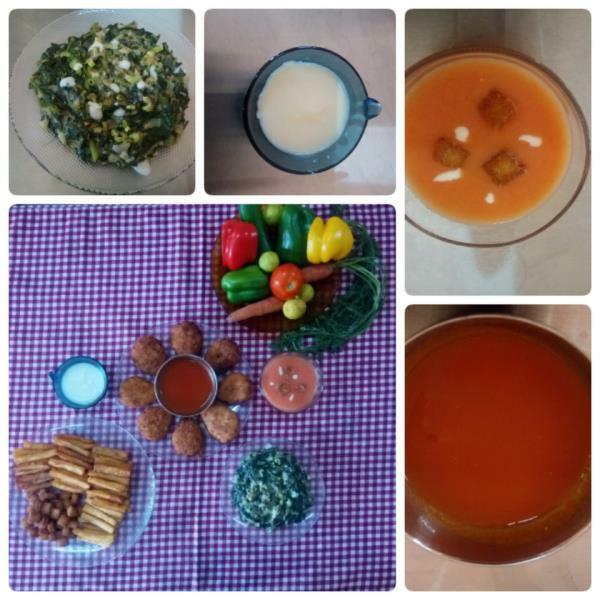 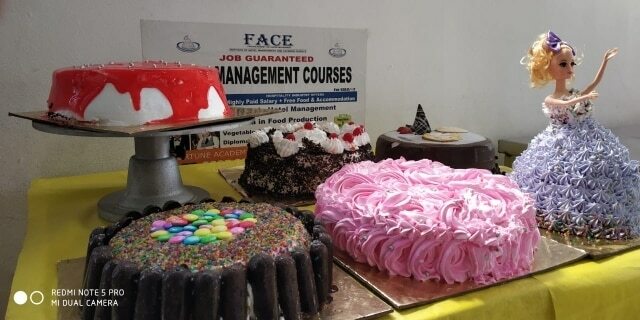 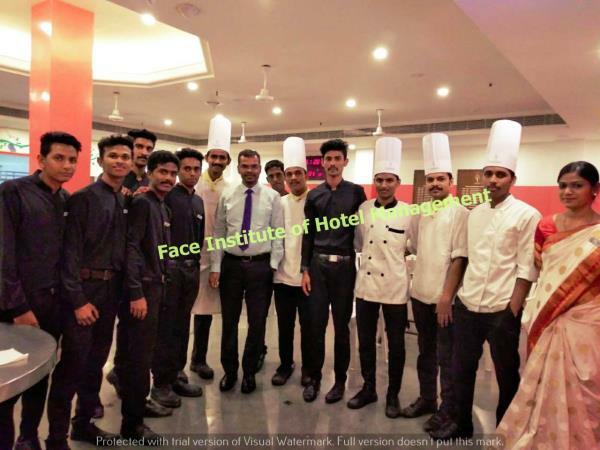 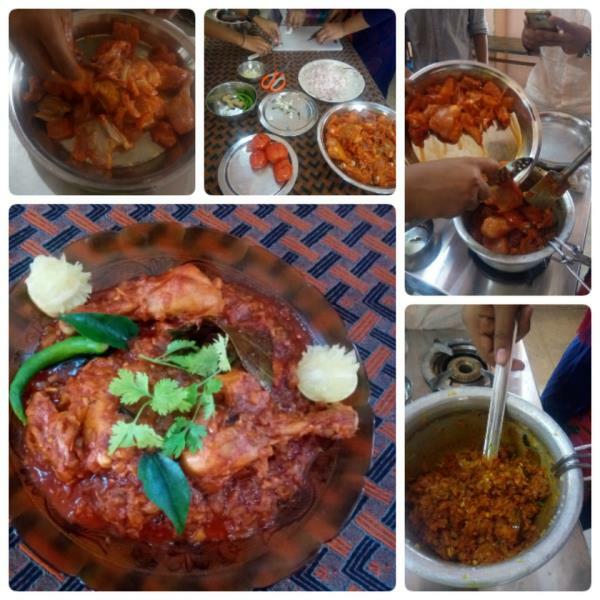 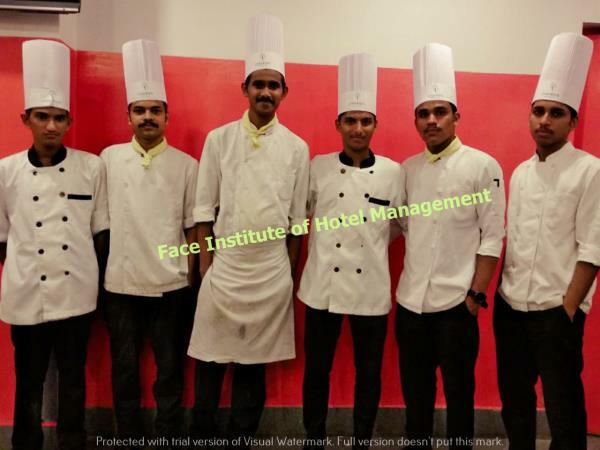 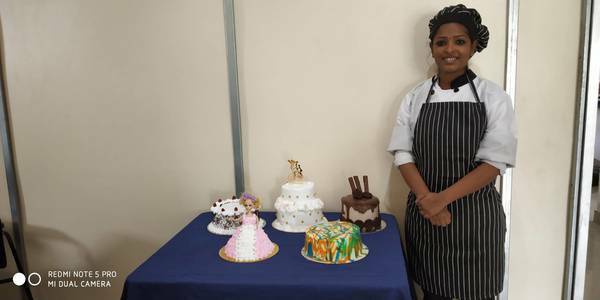 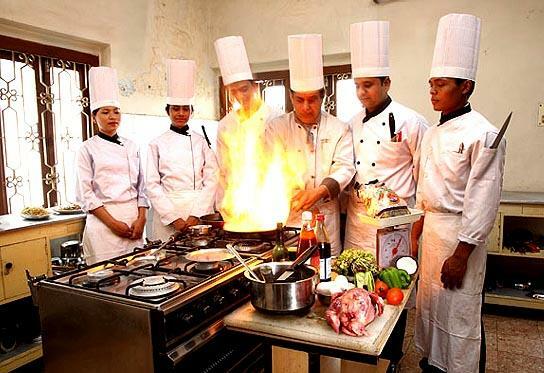 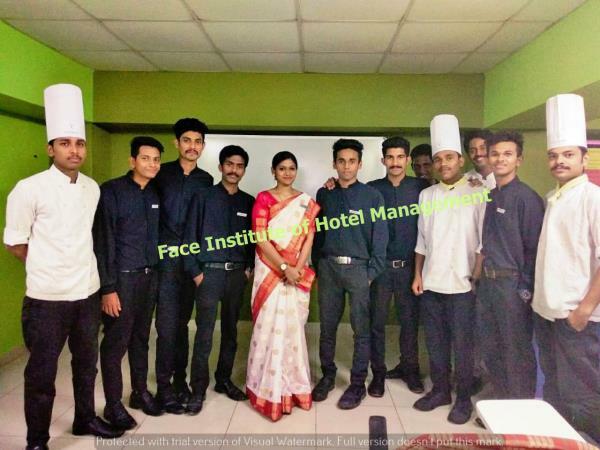 By providing those constant training in Food Production, F&B Service, Accommodation Operations and Front Office, so students become a thorough Professional when they come out of FACE INSTITUTE OF HOTEL MANAGEMENT.